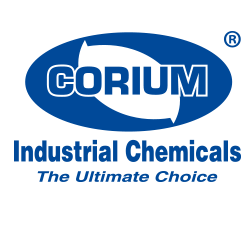 CORIUM 131 Food Grade Grease Spray is a tenacious food grade grease formulated with high-performance synthetic oil and aluminum complex thickener. Super Hi-Temp Silicone Sealant is formulated with RTV (Room Temperature Vulcanizing) silicone that is free from corrosive acid and unpleasant odor. "Rust Guard" Metal Protector. Forms a golden brown transparent protective coating that effectively seals out rust and all forms of corrosion on all types of metal surfaces - machined, smooth or rough. "Supra-Ease" Stainless Steel Passivator. Features an extremely easy system for rejuvenating stainless steel. Super Cleaning properties. Improves solution. 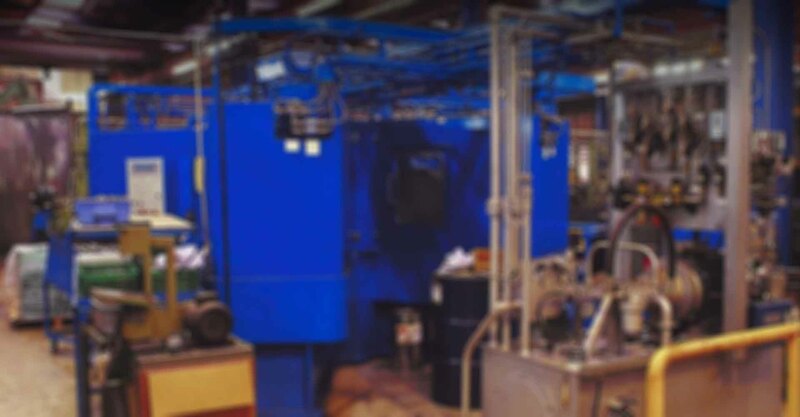 Use for heavy-duty degreasing of engine blocks, machinery and equipment. "Bolt-Ease" Advanced Penetrating Oil. A special maintenance-formulated product designed to ease the arduous problems of seizure, corrosion and rust-frozen components so common in maintenance. Can actually dissolves the rust chemically. Also available in bulk as Corium Z1270. Multi-Purpose Anti-Seize Compound. A thread lubricant and supreme multi-purpose anti-seize maintenance formula containing a sophisticated blend of finely ground metals with anti-seize properties. Moly Dry Lubricant. A new dry lubricant based on molybdenum disulphide (MoS2). Able to withstand temperature up to 1112°F (600°C). Super Silicone Lubricant. A super silicone designed to lubricate and preserve any material against heat, cold, moisture, weathering and corrosion. Ideal for rapid lubrication. Spray-On Gear & Wire Lubricant. Penetrates into the pores of metal and wire rope to provide unparalleled lubrication. Protects treated parts from corrosion, both in use and in storage.